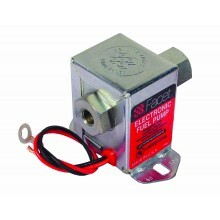 Brand new, authentic Facet 24 volt pumps. Our prices on 24v pumps include VAT. 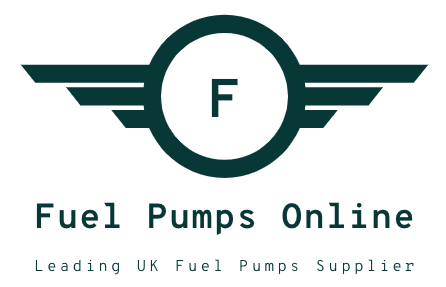 Simply click on any image to see pump specification.